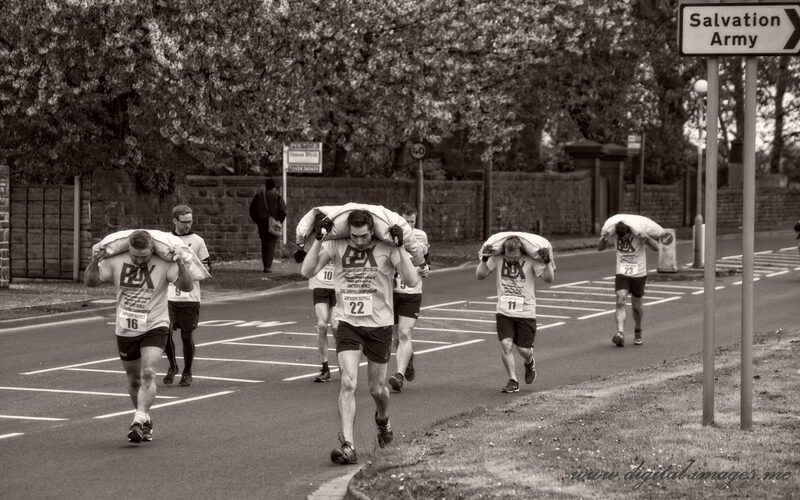 Yesterday, Easter Monday, the annual World Coal Carrying Championships were held in the village of Gawthorpe, West Yorkshire. 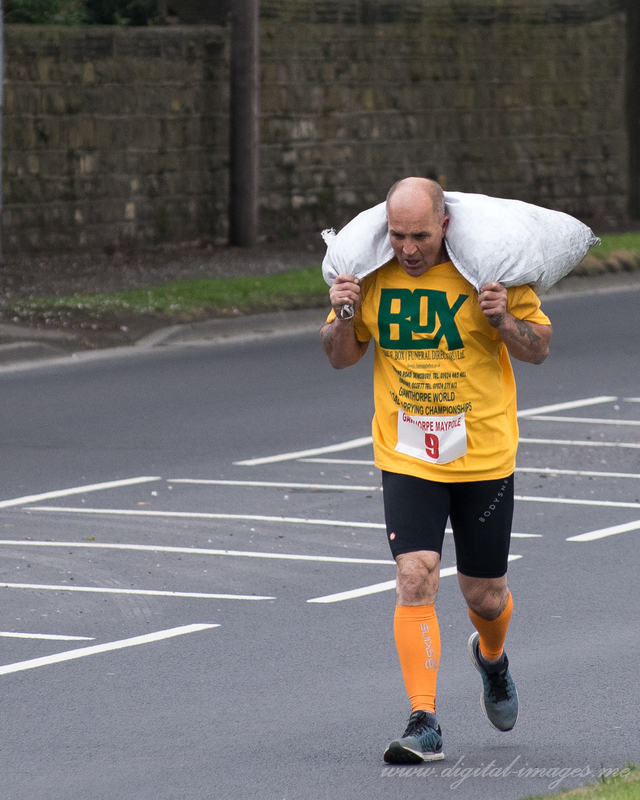 These are three shots of the Veterans’ Race. 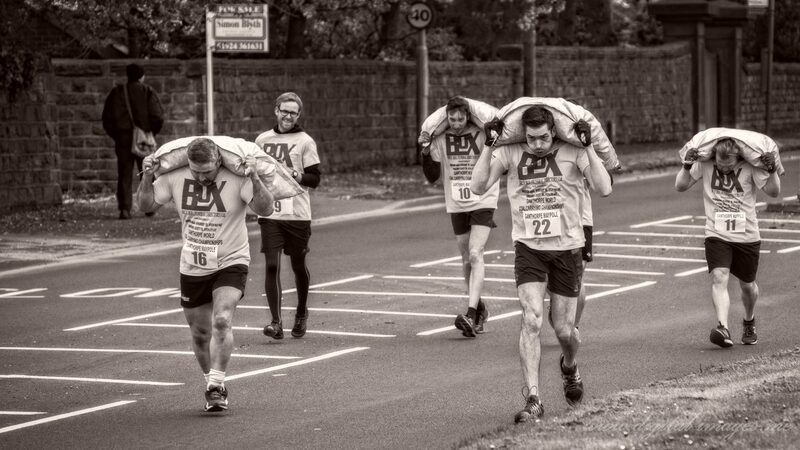 Tagged 2017, Alan Baseley, Black & White, Coal Race, Digital Images, Gawthorpe, Man, Mono, Ossett, Street Photography, Toned, Veterans' Race, World Coal Carrying Championships, Yorkshire. Bookmark the permalink.